Today’s subject is a little bit advanced, but I think that beginners should be able to follow if they read carefully. If we try to predefine all the potential wishes of the customer in our table, it would be awkward and our table would grow horizontally beyond reason. The fields key and value will actually store the user data. Because this table is going to grow vertically, potentially we can store an unlimited and completely arbitrary information about a user. Two different parts of your app can handle storing the user details completely independent of each other. This is the power of this approach. This approach is highly flexible, adding a new attribute at a late design phase is very simple. We can even create a mechanism that adds attributes according to real time configuration. We are setting a string value for a key that should hold user’s date of birth. Of course, this can be handled through data validation on the application side, so it is not such a drawback. Conclusion is that this approach is great but must be used with caution. I would mainly use it for storing some arbitrary data that will never be used for filtering. Storing “key/value” tables is also called an Entity-Attribute-Value design. I agree one should be cautious and think twice before using EAV. Then think a third time, and as many times as necessary until you decide not to use it. Since you can’t query the user_details efficiently, you might as well store a TEXT blob column in the users table, and store all the user details in XML or JSON or YAML or something. Seems like a good place to store user settings from a preferences page. Another important design disadvantage of EAV is that for real data stores, the “values” column can not be indexed meaningfully, can not be constrained and thus can not be a foreign key. You got a point there. Anyway, we can use EAV for some things, but for real optimizing we should use some of the NOSql solutinons. MemcacheDB is key-value ,and faster than mysql. Yes, I know. Actually it is called Membase as MemcacheDB is not persistent. But the theme of this tutorial was using this in MySql. 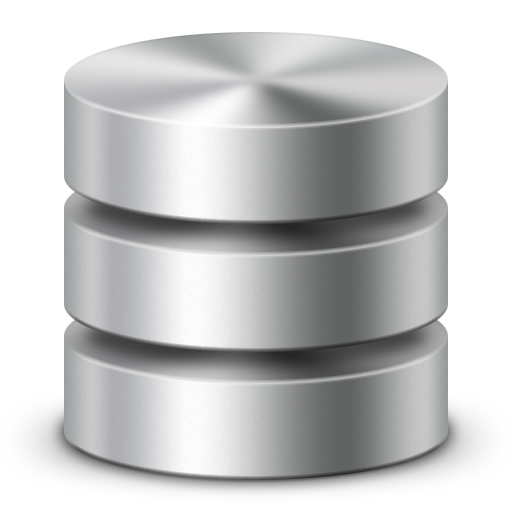 In future tutorials I am planning to show all NOSql “databases” and how to use them. @Zvonko — memcached is not persistent, but memcachedb is. I see that memcachedb also exist. And is persistent. I’d rather store the key – value pairs in PHP array and in the database will have only one table users: with plus one more field which will be text (config_options) and will keep the serialized (use serialize() function) array from php in the database as string. When you take it out from the database (without JOINs) use unserialize() and you will have your PHP array. I think it’s much faster solution than joining queries from two tables which can get big and without proper indexing it will get slower. Just to add that you can keep as many as you want config options pairs of key values and you can add unlimited fields to your key = value pair, for example language_id (to translate every key, value pair), and all of that in just one text field. @Zoran Nice, but how would you search a user using one of the keys in array as condition? Using subselects is a good option for performance and cleaner coding. Add entity on EAV, Write datas on EAV and JSON, search information on EAV (thx horaciod) with SQL (sphinx or Lucene too), read datas with JSON. Just one more table with all the datas encoded with JSON ? or you could use prepared statements or mysql stored procedures. With some views it’s easy to do a where statement. this sql doesn’t use views it’s just a prepare statement. I haven’t yet figured out how to make it work with php.